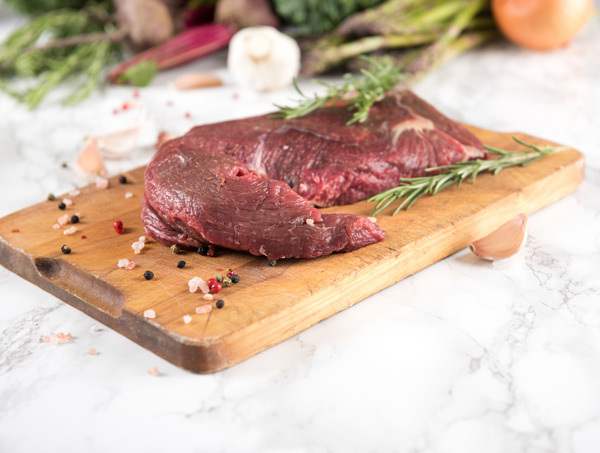 We offer a selection of lean bison for sale in our local old-fashioned meat market that is flavorful and provides a healthy version of chili, burgers, tacos, stews and fabulous pot roast! 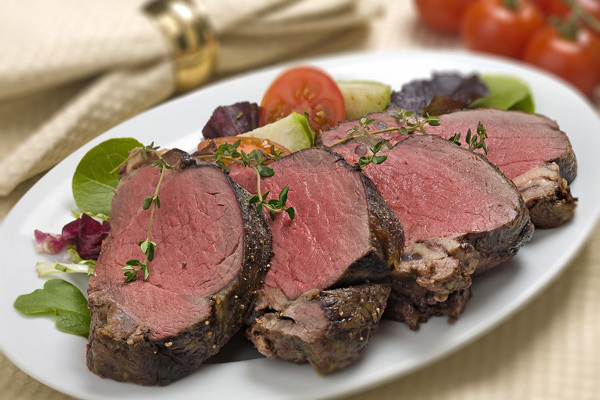 Widely known as the “original red meat”, it is closer to beef than wild game. It is a growing industry with high demand that has become extremely popular among runners because of its health benefits. We think you will enjoy this nutrient-dense, healthy protein source. 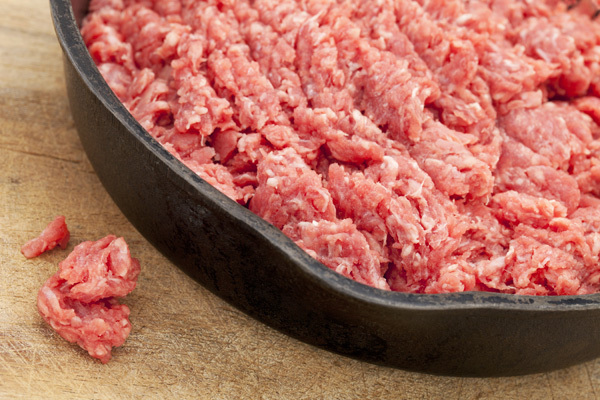 Call or stop by AA Meats for the highest level of quality that our customers have come to expect. You will not only enjoy the experience of its flavorful great taste, but the exceptional bison meat nutrition and health benefits. Lean bison has a lower fat content and fewer calories, yet more protein than beef, which makes it a great choice for runners, sports enthusiasts and health-conscious meat eaters. A special note of interest is that despite its highly-recognizable health benefits, it is difficult to find or buy bison meat at your local supermarket. We have a selection of these fine products available in the display cases of our local meat market. Stop by to learn more about its health benefits and nutritional value! Want to Buy Bison Meat? Come to AA Meat Market! You can stop by our neighborhood meat market where we feature bison meat for sale in our display cases! Our expert staff may also be able to help you with tips, recommendations and recipes for proper cooking of bison if you are about to experiment with this remarkable lean meat. We specialize in fresh meat cuts – meat is our business! We encourage you to try this healthy substitute for beef – use it in your burgers, tacos, stews, meatballs, meatloaf, and other recipes too numerous to mention.